"I like to shop. That's what I do. Online shopping; any kind of shopping." 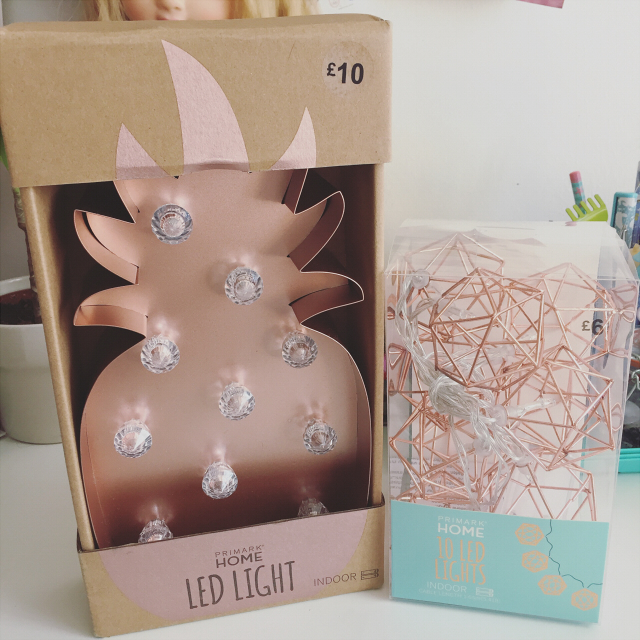 I did a poll on Twitter a couple of days ago to see what post you wanted to see next and a recent Primark haul got the winning vote so that's what we have today. I had a hospital appointment in Belfast and my sister wanted to get some new clothes so we thought we'd kill two birds with one stone. Naturally I ended up getting myself some new clothes too. I also picked up a few things from the Disney Store but you'll see those in a later post. I hadn't planned on getting many clothes and as such that was my excuse for treating myself to some toys in the Disney Store but I should have known better. I can never resist the bargains in Primark. I ended up getting both clothes and some homeware. On with the haul. 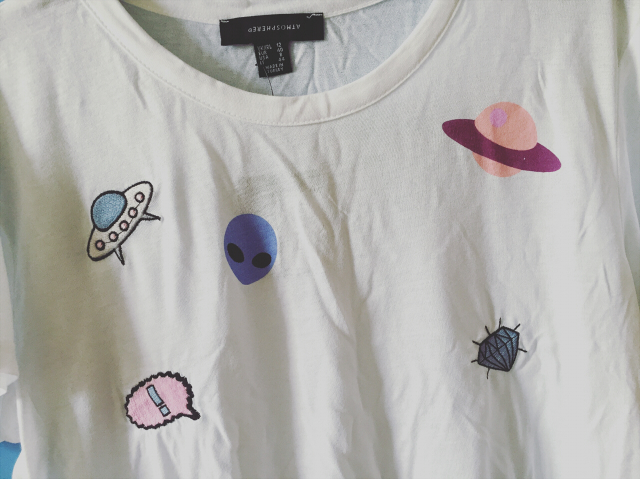 This is probably my least favourite top that I got but my sister insisted I got it. She said it was a little more feminine and stylish without being too much out of my comfort zone. I'm still not completely sold on it but at £4 how could I say no? Eva and I both got this top. The image on it are a mixture of print and embroidering. I just think it's really simple and cute. 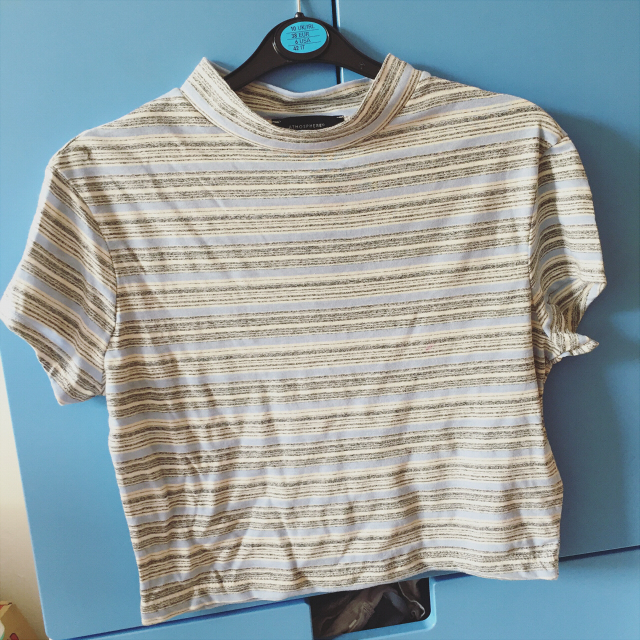 It's one of the really thin t-shirts you tend to see in Primark and as such I probably won't get away with not wearing a bra underneath but I don't mind at all. 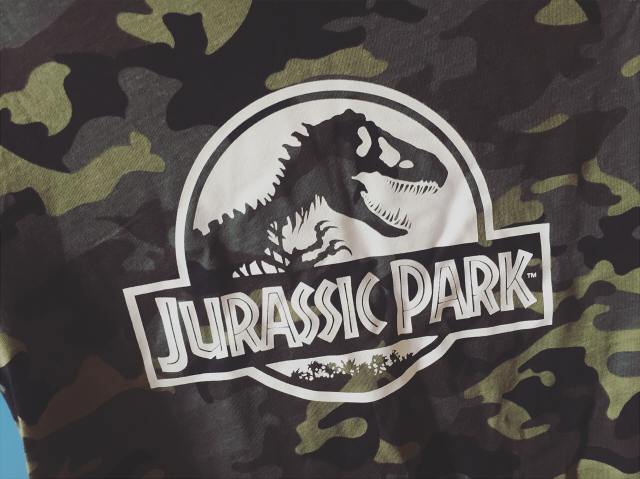 A while back I got a Jurassic World t-shirt that had a rain forest print on it. It was from the boys section and I just loved it. I can't remember if this one is from the same section but I just loved it. I grew up wearing combats and army print so I'm always drawn to it as it gives me a sense of nostalgia. 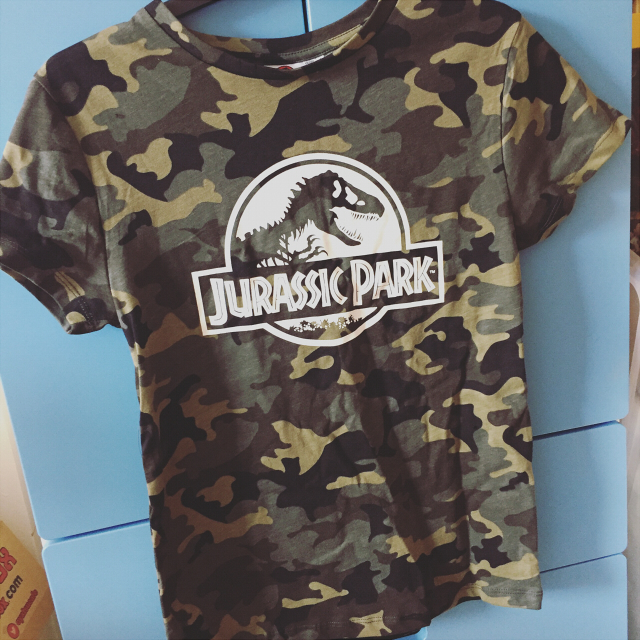 I also love Jurassic Park so all round this top is a winner. 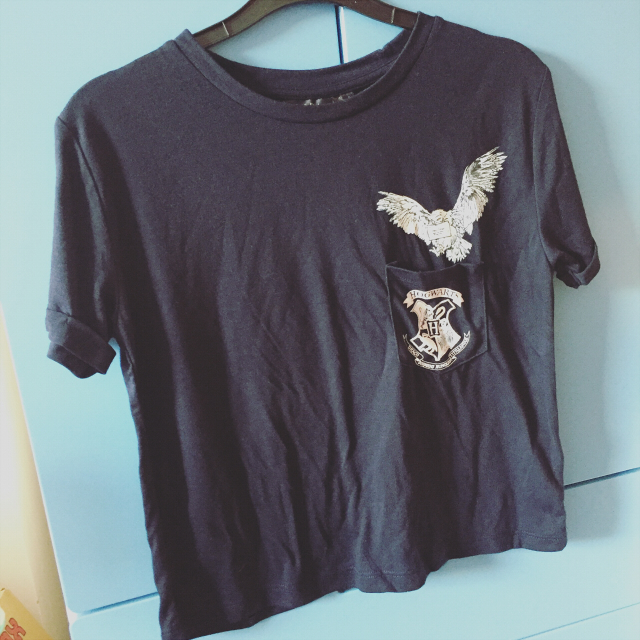 You can't go to Primark without checking out their Harry Potter items. 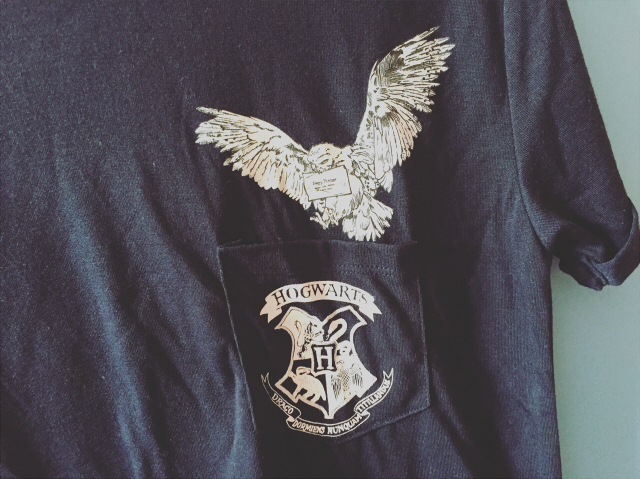 I think I like this t-shirt more than the last Harry Potter one I got. I love that it's a fandom t-shirt while being quite understated. 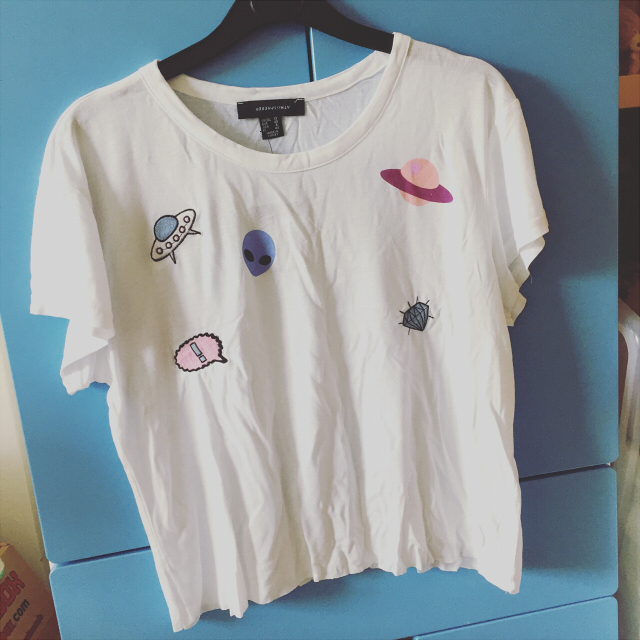 Sometimes fandom t-shirts can end up looking a little childish but I don't think that's a problem with this one. 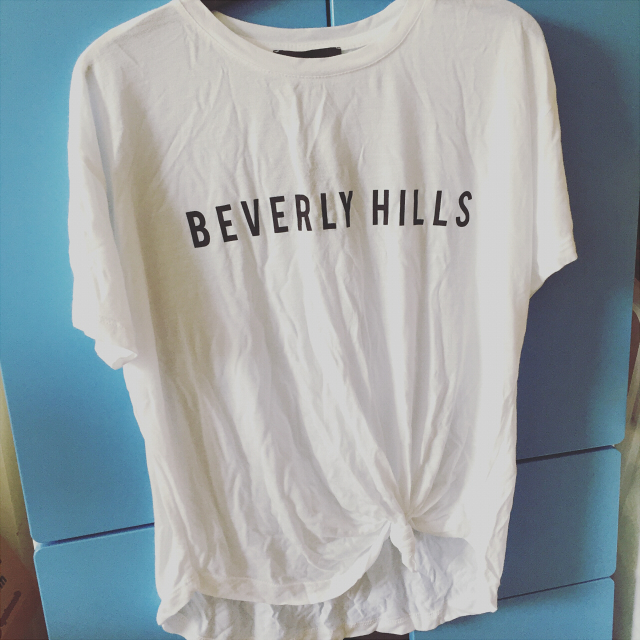 You can't beat a plain printed t-shirt. To be honest the jury is still out on how much I like how this t-shirt is tied at the bottom but since I'm always sitting down and the hem is in my lap, I don't think you'll really see it anyway. Again it's a little bt see through in person but as I said, I don't mind that at all. 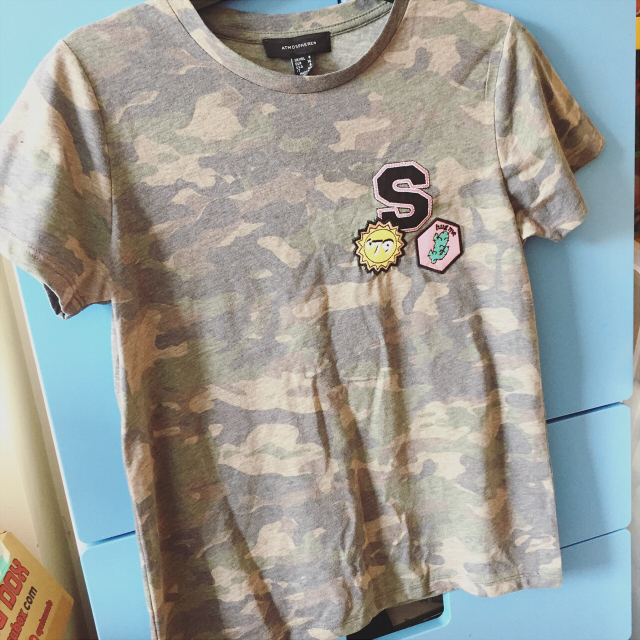 This is the second camouflage and last t-shirt that I bought. I prefer the camo print on this one and how it's more faded and less bold. 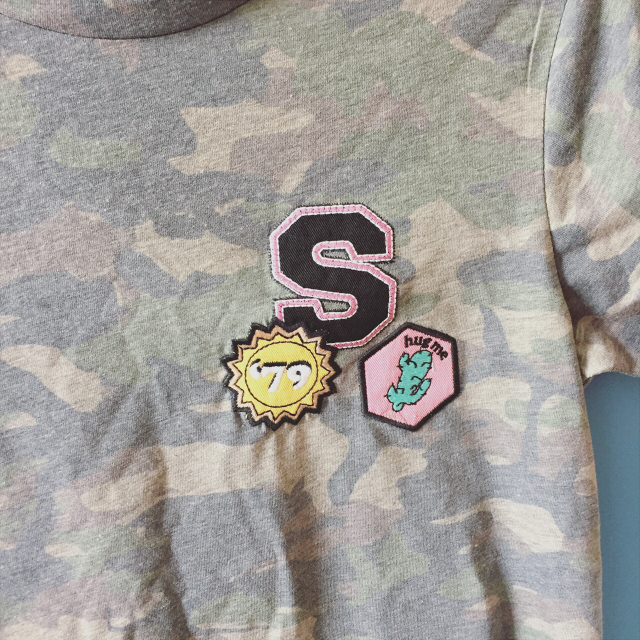 I also think the little embroidered badges are super adorable. I think this is another of my favourites overall in the haul. 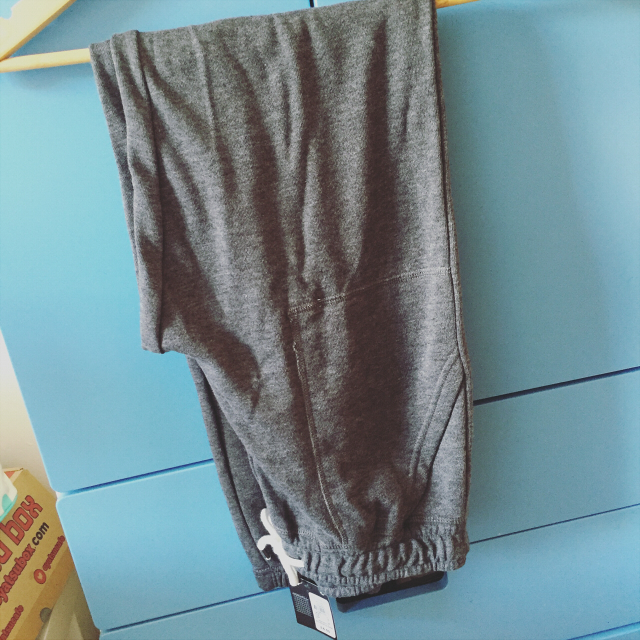 You can't go wrong with joggers for lazy days that I may have to leave the house but still want to be comfortable. 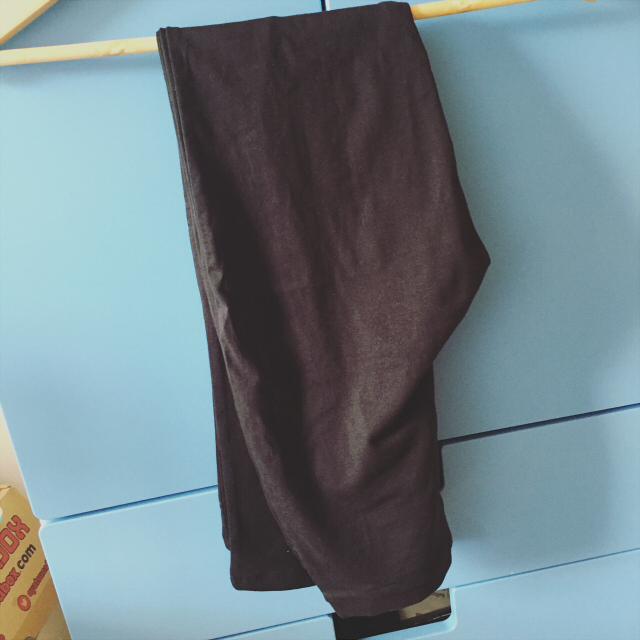 I stocked up on three more pairs of these black leggings. They are a must have from Primark. Aside from pyjammas and joggers occasionally, these are my go to trousers. Comfy, can be semi-dressed up and go with everything. 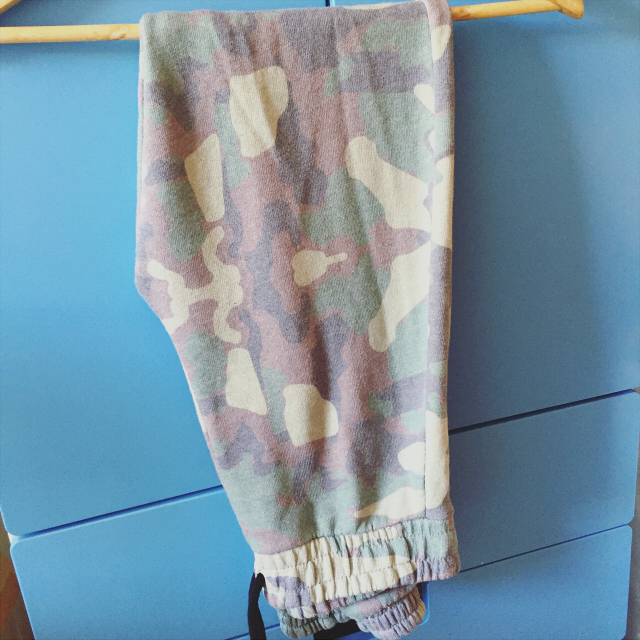 The last of my camouflage print items is another pair of joggers. I just fell in love with these when I saw them. I also liked them even more as again they are more of a washed out print. When Eva saw I picked out so many camo printed items she asked if I was hiding from someone. She thinks she's hilarious. I picked up some socks because I'm forever losing them. I should have really gotten more. 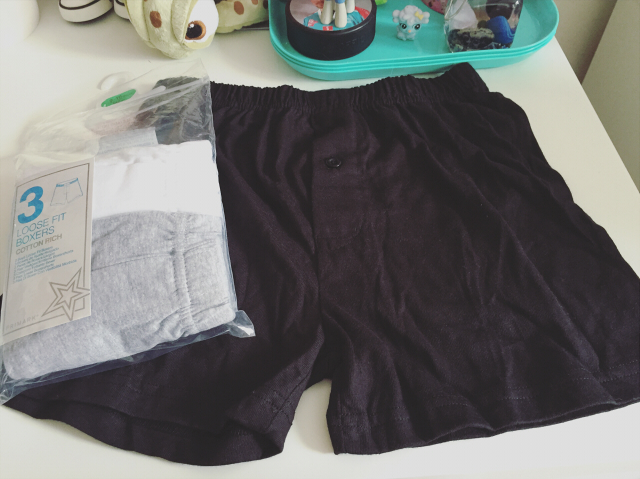 Lastly in the clothing department I picked up a packet of boxers. I've been watching to buy some for ages but being a girl and an overall tiny person, I wasn't sure what size would fit me. I ended up getting age 9 to 10 and they're a great fit. Not much to say on this one. 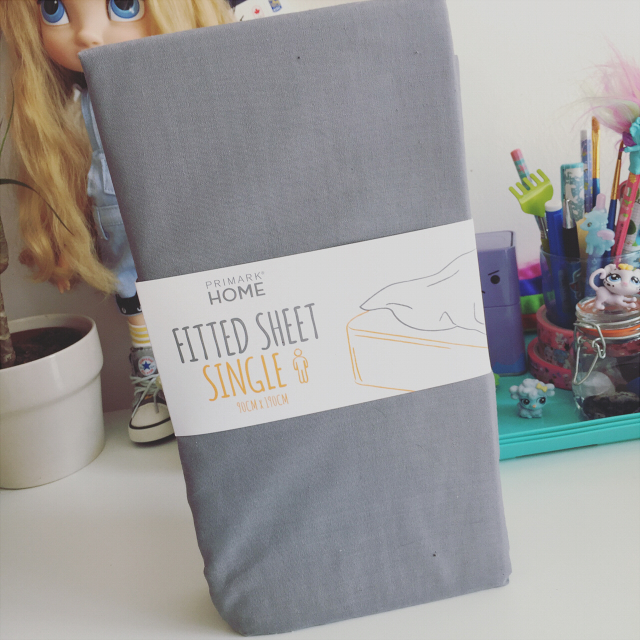 Generic grey bed sheet. These are between Eva and I. We picked them out for our living room when it is getting decorated. 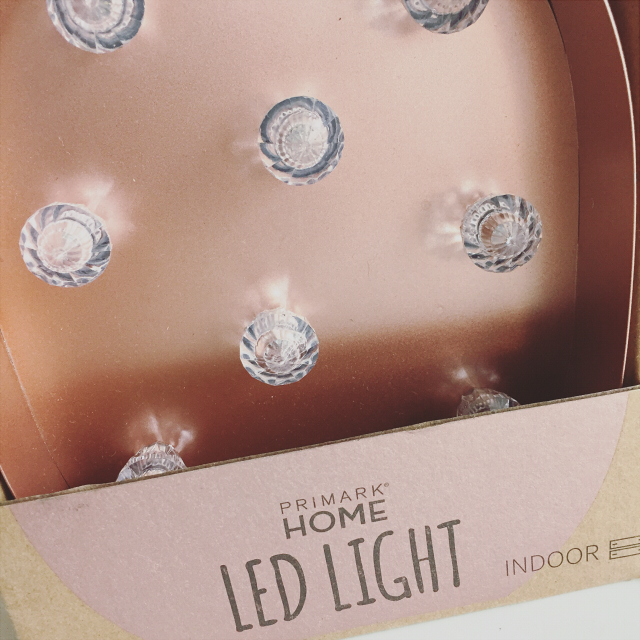 It will be a while but it's never too early to pick up little bits and pieces and how could we resist this pretty copper colour? 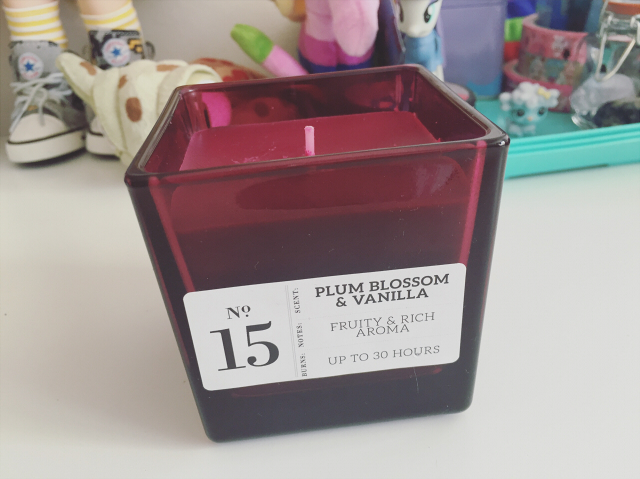 They had a nice range of candles but this plum blossom and vanilla one was too lovely to pass up. It's really strong compared to the other candles I got. I can't wait to burn it. I fell in love with these cup candles when I saw them. One of them is for Eva and we haven't agreed who is having which yet but I love them both so I don't mind. The candle doesn't smell super strong but we mostly bought them for the cups. 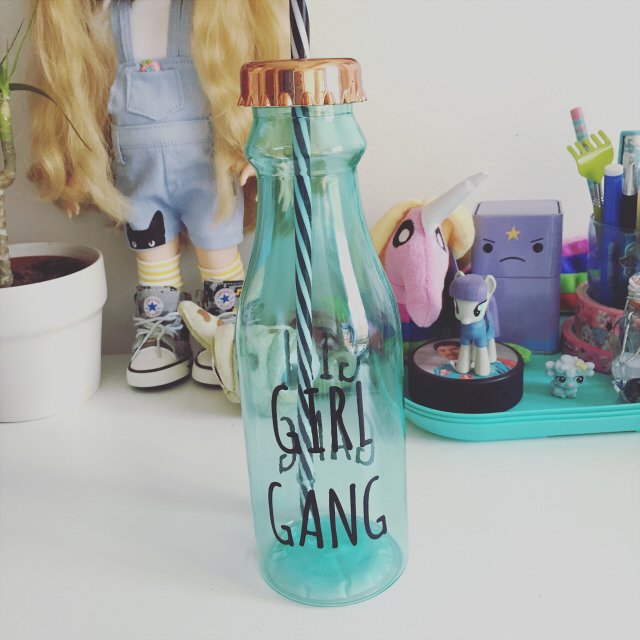 Lastly, when I saw this Girl Gang bottle I just HAD to have it. I mean I'd be a bad Girl Gang member if I didn't snap this up, right? I love that it's my colours too. There you have my recent Primark haul. I didn't expect to spend so much but I'm really happy with everything I got and to be honest I needed new t-shirts to wear. Though it does mean I'll have to have a clear out of my old ones. 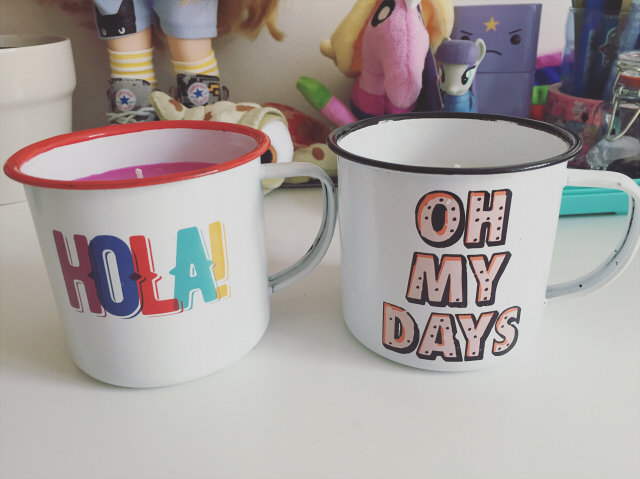 Primark's a bit stressful for me, depending on when I go, but it's always a good place for fun bargains! I'm with you on leggings being 'go-to' trousers too, so many people think that's 'wrong', but, how can something so comfortable be bad? 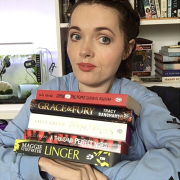 I really like the Jurassic Park and Harry Potter t-shirts :) Reading your post also reminded me that I need to get some comfy joggers for lounging around in. I'm lovin' the cup candles, too. 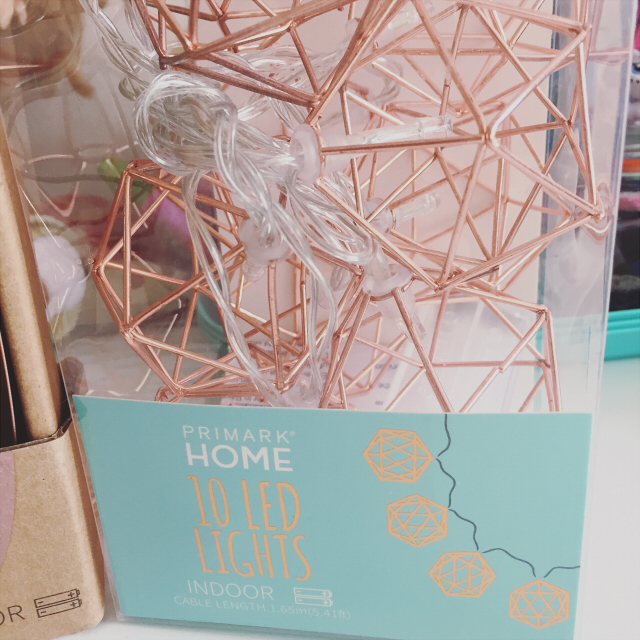 You got some fantastic items :) It's been ages since I've been to Primark, I seriously need to go and check out what they have in at my local store soon! Ahaha no way! I literally just bought the same camo joggers last week lol! Snap!! The Primark I go to had a pretty rubbish Harry Potter selection last time. It was all Slytherin and Ravenclaw! Boo! You got some cute bits though, a successful trip.